A spam injector hides in plain site within WordPress theme files. 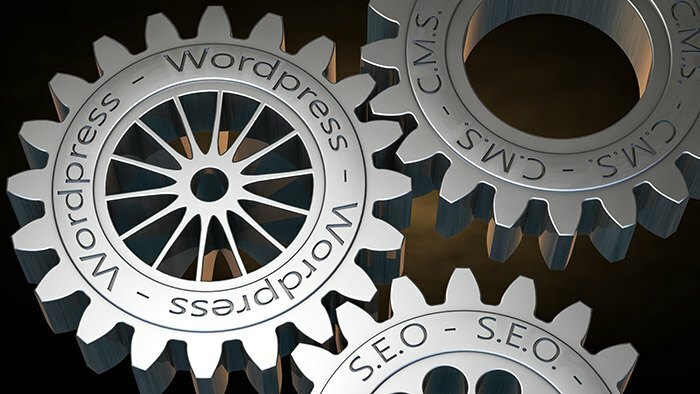 A spam-injecting malware is targeting WordPress site owners by disguising itself as a legitimate license key for a WordPress design theme. According to analysis from Sucuri, a customer opened a malware removal ticket reporting “some weird spam URLs injected onto their WordPress website.” After further investigation into the files on the website, analysts uncovered a hidden encoded spam injector malware in the “./wp-content/themes/toolbox/functions.php” WordPress theme, masquerading as a license key.